He has built clubs for Jack Nicklaus, Sam Snead, Arnold Palmer, Ben Crenshaw, Julie Inkster, Tom Weiskopf, Meg Mallon and many other tour stars. He’s a true craftsman, an engineering genius and a stickler for details. Ford’s state-of-the-art, evidence-based approach to golf improvement has helped thousands of people move up to new levels of proficiency. Ford assesses his client’s equipment, set-up, body balance, aim and clubface-to-ball impact point. What he has found might surprise you. Ford has built a one-of-a-kind golf training center in The Villages, Florida. It’s a research facility, club-making shop, learning center, and an indoor driving range, all in one. 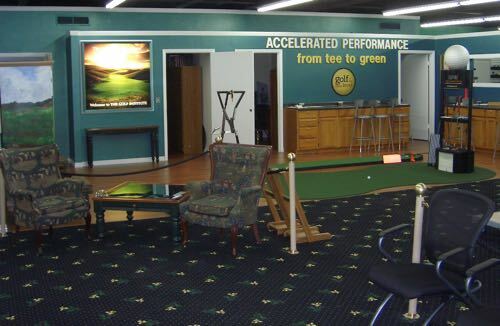 What you won’t find at GNL Golf is the same old offerings that you can get in other local retail golf shops in Central Florida. “What I learned from the tour pros is that every player has his own, authentic swing, and his clubs need to be built to match that swing,” Ford says. “I really enjoy working with people, fixing their clubs, and helping them get better. I’m not interested in just selling the same old stuff, right off the retail shelf. Most GNL Golf clients are average, weekend golfers, but Ford says they actually have fairly consistent swings. Ford and his team like to start with the putter because it’s the most important club in your bag. Plus, it doesn’t take any special athletic ability to roll in a 10 foot putt. 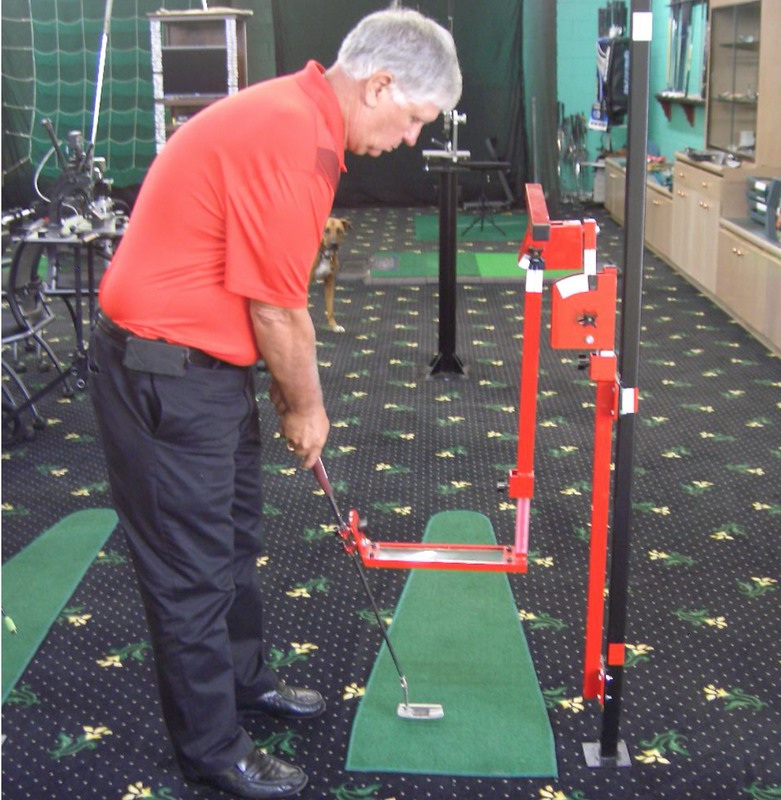 The simplest way to start is with a hands-on putting workshop. We’ll provide an accelerated learning program that you won’t find anywhere else in the world. It will change your perception of putting forever. And lower your scores.